Armed with a charming smile, Hunter March has been sweeping audiences off their feet since he launched his career as part of AwesomenessTV. He started the illustrious journey as an intern and climbed to the rank of host and producer at the media and entertainment company. He is currently managing a personal YouTube channel where he posts AwesomenessTV videos, as well as comedy skits and personal vlogs. A chip off the old block, Hunter March has earned the rights to be referred to as the grandson of former comedian and actor, Hal March, who also made waves with his talent during his lifetime. More details about Hunter and his grandfather below. The TV host was born on April 5, 1991, as the grandson of former game show host Hal March but the identity of his parents is not known. 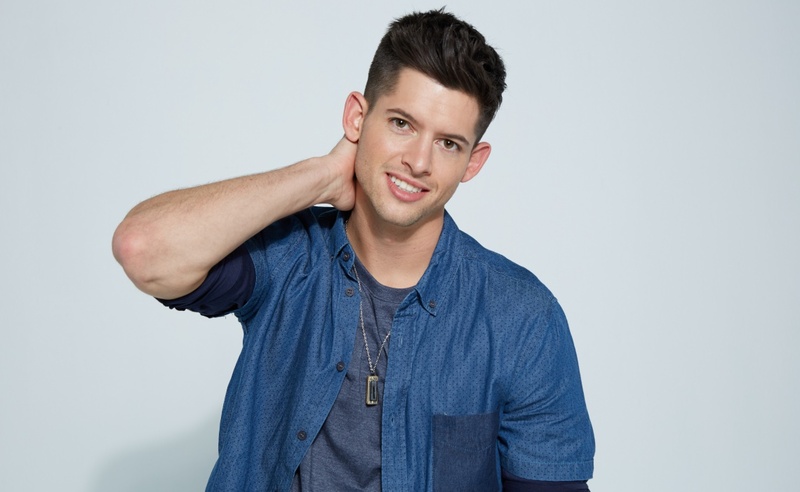 While Hunter March was born decades after Hal’s passing, they share a lot in common as Hall was a renowned game show host, comedian, and actor in his heydays. Hunter, on the other hand, is all of the above, in addition to being a Youtuber and producer. His career as a media personality began in 2012 when he resumed work as an intern at AwesomenessTV. He proved to be a great asset to the company and was soon promoted to host and he also produces shows for the media brand. The TV host is credited for anchoring a lot of shows for AwesomenessTV including Daily Report, which he has hosted for over five years, as well as #DearHunter and You’re Busted. Hunter was the host of Top Five Live for two years (2015 and 2016). The budget talk show is one of the largest and he executed the project for Verizon/Go90 and while at it, he also worked with the Teen Choice Awards as a backstage segment host. In 2017, he took to Game Show Network’s Emogenius which he hosted to rave reviews and has also served as the host of Sugar Rush, a cooking show on Netflix. On YouTube, Hunter March has seen the successful spread of AwesomenessTV contents and amassed an impressive number of subscribers – over 6.7 million on the video-sharing platform. His solo YouTube career started with a self-titled channel launched in 2010. He has more than 70 videos made up of personal vlogs on the channel and has collaborated with other stars on several occasions. His mesmerizing videos are the reason his channel is popular and has more than 383,697 subscribers with views of about 17 million. Hunter March uploads up to ten videos in a week on the AwesomenessTV’s YouTube channel and serves as the face of the channel, being the host and producer of the video contents. When he is not hosting or making videos on YouTube, Hunter March might be writing a book. He is the author of the book – TBH: 51 True Story Collabs. Hunter March is the grandson of Harold Mendelson, popularly known as Hal Hunter whose career as a game show host, actor and comedian spanned between 1944–1969. The older March became a prominent figure as a member of a comedy group alongside Bob Sweeney. Among the slew of shows he hosted, Hal is mostly remembered as the anchor of The $64,000 Question. He hosted the game show from 1955 to 1958. 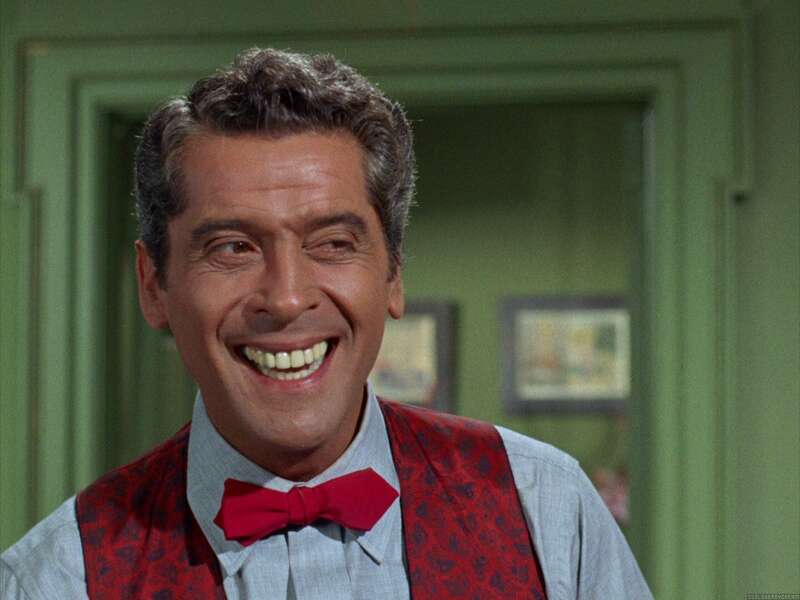 Some of Hal’s film and television projects include Hear Me Good, Send Me No Flowers, Hey, Landlord, The Lucy Show and A Guide for the Married Man. After battling lung cancer for a while, Hal passed on in January 1970, he was aged 49. Hunter has a brother named Dylan and while he is not as popular as his brother, Dylan has made appearances on several of Hunter’s YouTube videos. Is Hunter March Gay Or Has A Girlfriend? So far, there is no controversy about the sexual orientation of the media icon as he is only known to be in a relationship with one person, a woman named Lex Lee. He has been in a long-time relationship with the furniture designer since 2013 and before she came into the picture, Hunter March had no known love interest. March and Lee always grace their social media accounts, including YouTube, with loved-up pictures and videos.